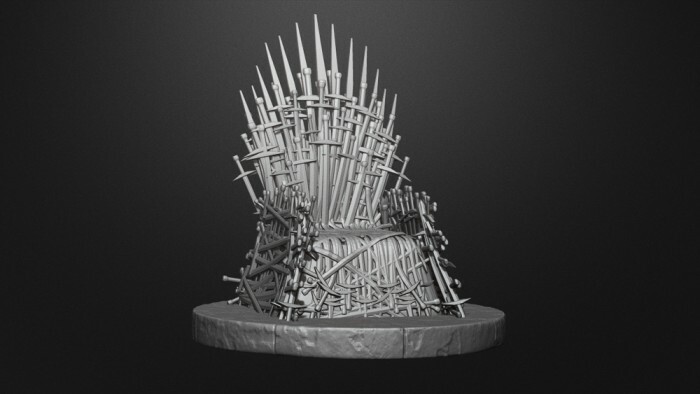 BadKing is giving away these ‘Game of Thrones’ Assets created by BadKing on ZBrushHangout’s Meshed Up Show. 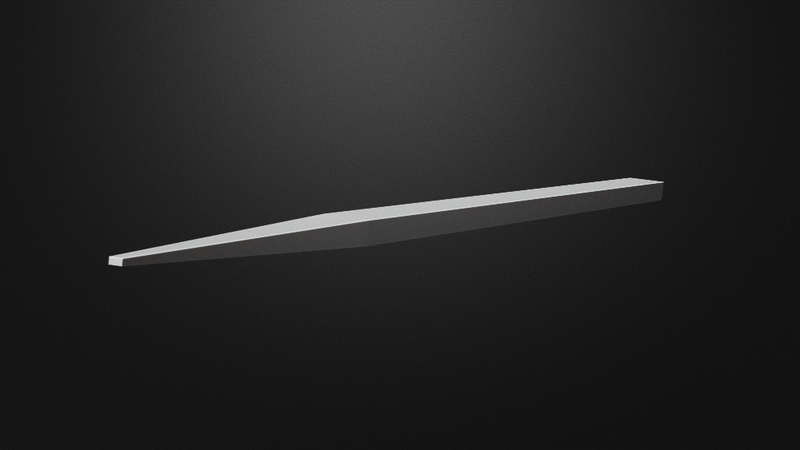 All assets were created in Zbrush 4R4 including the Curve and Insert Mesh Brush Sets as well as the Throne of Swords Model (.ZTL and .OBJ). 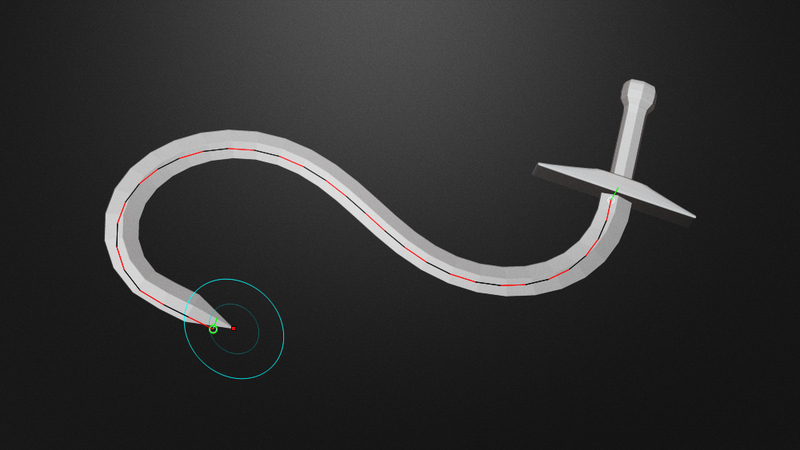 The Sword Curve Brush was specifically designed so that it could curve around the edges of the throne. It can also be adjusted to as short or as long as needed giving flexibility with any design. 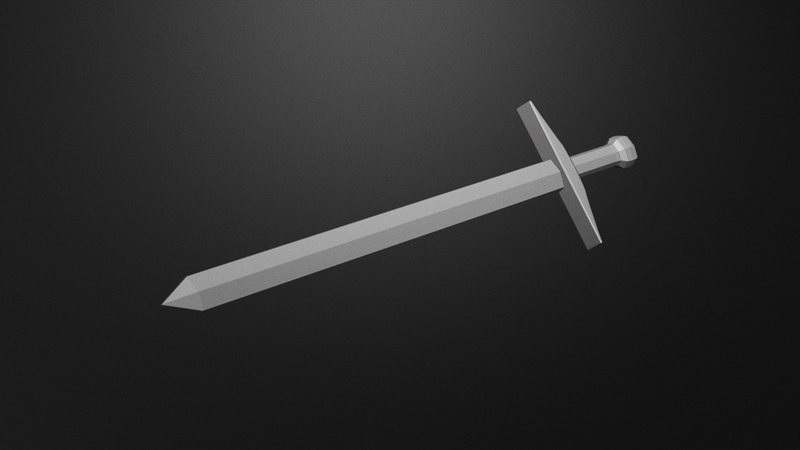 The Sword Insert Mesh Brush is made up of a single Sword and Spike which were used to create the overall detail of the throne. Some joker is trying to sell this on Yeggi! You’re welcome, it was alot of fun creating this on the Meshed Up Show! P.S. Awesome idea for the throne, you rock :D!